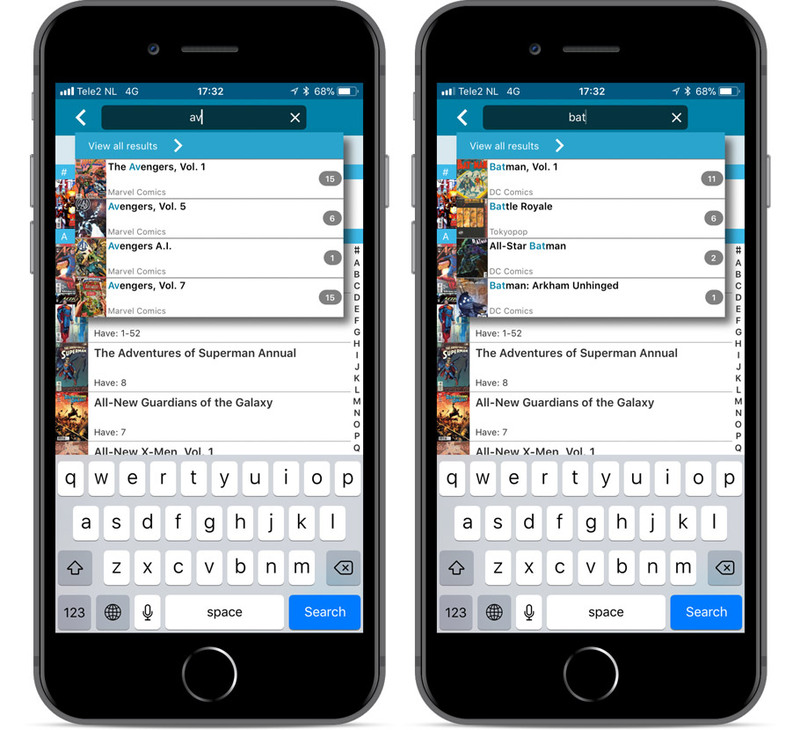 In the Quick Search box, just start typing the first few letters of series title you are looking for. While typing, a drop-down list will appear, showing the first five matching series. TIP: Tap the search button on the keyboard or tap “View All Results” to perform the normal search. Faster loading of details screen. Crash within a few seconds of opening the app. Crash when pressing ‘Change account info’ in the sync screen.